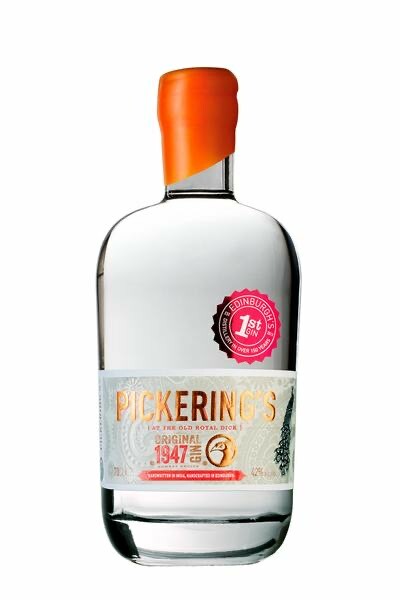 This Month's Featured Gin: April's Pickering's Original 1947! 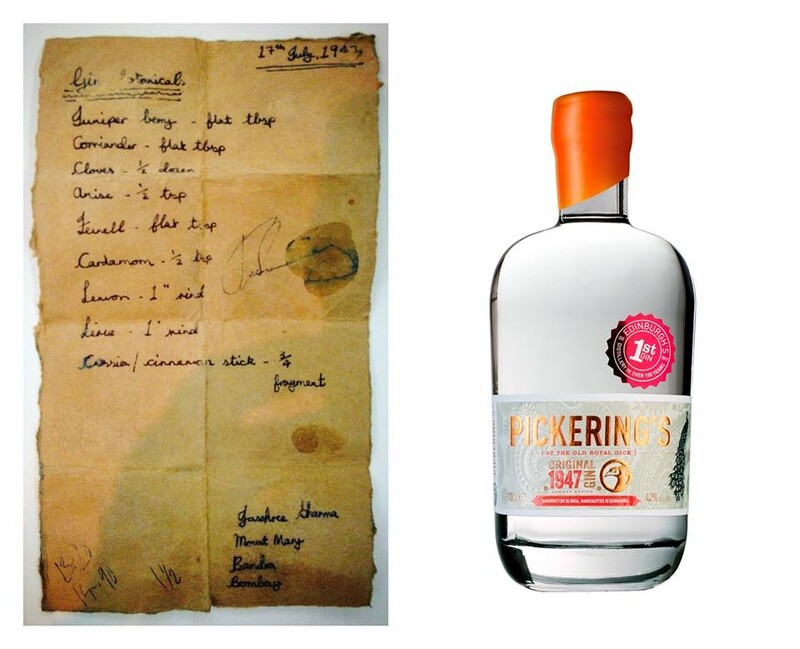 This month’s featured gin is Pickering’s Original 1947 from Summerhall, right in the heart of Edinburgh. With light and fresh flavours of citrus and juniper, Pickering’s Gin is known for its spectacularly smooth, refreshing and flavoursome taste. 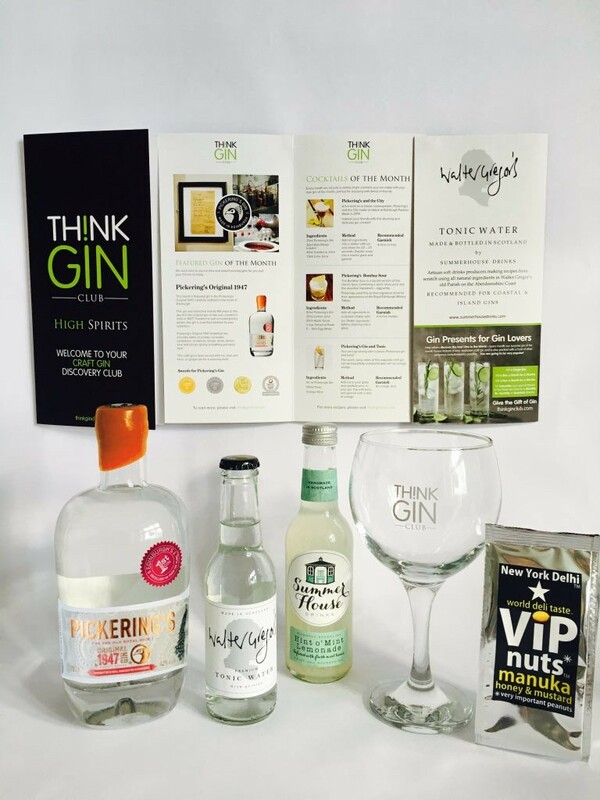 Marcus Pickering and Matthew Gammell have been business partners for 12 years and friends for even longer, operating as the passionate creators and founders of Pickering’s Gin. The gin’s original recipe came from an old Bombay recipe, written on a fragment of paper in 1947. For 66 years, it was kept as a family secret until it showed its face in 2013, although it was first launched in 2014. There are 9 botanicals in each Pickering’s Gin: juniper, cardamom, coriander, angelica, (cinnamon in the 1947 gin), fennel, anise, lime, lemon and cloves. One of the biggest secret to Pickering’s smoothness is the stills’ ingenious, custom-designed bain marie heating system. This means that the botanicals go through a slow simmer, that coaxes out their soft, subtle, highly drinkable flavours. All the botanicals are added to the grain spirit in one of 500 litre copper stills. After the founders’ maternal great-grandmothers, the curvaceous dames are named Gert and Emily. The exclusive details like the stills’ ingenious, customs-designed bain marie heating system makes every bottle of Pickering’s Gin so special. The bottle also has a unique top which is dipped in wax for a real vintage look to finish it off. Pickering’s Gin has a wonderful taste with its fresh, light and bold flavours of citrus and juniper giving way to the intense warming spice of cardamom, coriander seed and clove. The finishing taste is a crisp, full-flavoured, herbal finish.